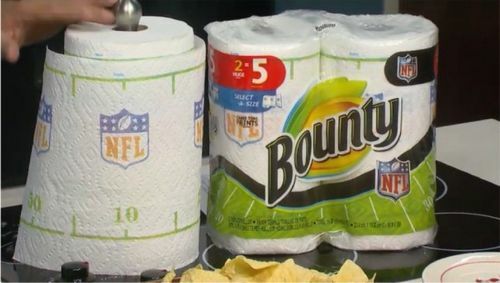 Many family budgets are squeezed to the max. Grocery bills are increasing, gas prices are on their way back up, and keeping the family connected is costing a small fortune. 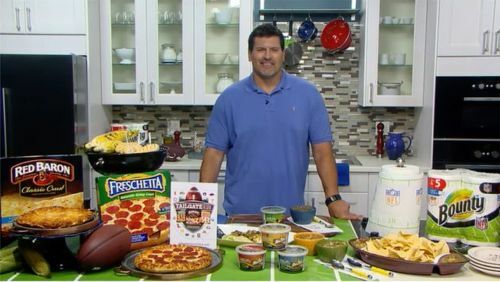 Lifestyle expert, Emily Kaufman, has some problem solvers for the household budget and shares some solutions including easy ways to save – from how to get the most value for your mobile phone to apps to help you save time and money to easy ways to eat healthy when you’re pressed for time with today’s busy lifestyles. Use Your Tax Refund to Save on Your Monthly Wireless Bill. According to a national survey conducted by Straight Talk Wireless, nearly 70 percent of taxpayers anticipate they’ll get a tax refund of $500 or more and 80 percent consider tax season as a time to think about ways to save money. In fact, monthly wireless spending is an area where Americans want to save more money with 25 percent stating this is a big expenditure they would like to reduce. One way to maximize your tax refund and cut back on expenses is by switching your wireless phone plan. 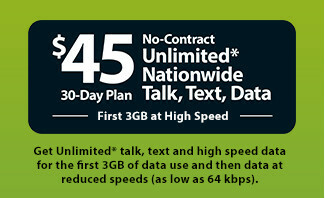 Straight Talk Wireless has the latest wireless devices and a no-contract plan with Unlimited Talk, Text and the first 3GB of data at high speed for just $45 per month. You can get their phones and service plans exclusively at Walmart. Find out more at straighttalk.com. Smartphones are Your Ticket to Savings. Smartphones are a great tool that can save you time and money and here are a three FREE apps for you can get for your iPhone or Android that do just that. Grocery iQ is a must-have app for busy families or for anyone trying to keep their grocery budget under control. You can you build grocery lists by searching through tons of products and use voice recognition or barcode scanning. Also, RetailMeNot puts thousands of coupons in your pocket for hundreds of stores and you don’t have to print them, just show your phone at the register. 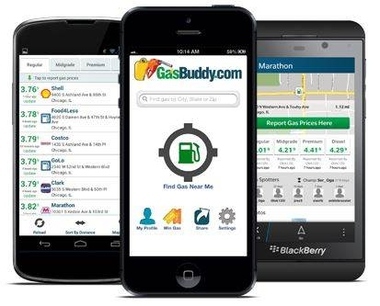 Finally, gas prices can be a major headache and the GasBuddy app finds the cheapest gas prices closest to you and the app remains extraordinarily up-to-date on your best gas deals. 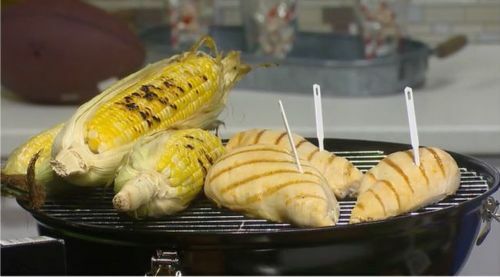 New Smart Way to Eat Healthy On The Go. If you want an easy and healthy​ snack for busy lives on the go, Crispy Fruit is a convenient grab ‘n go option that’s 100% natural and kids and adults love them. It is a single-ingredient crunchy fruit snack option with less than 55 calories per serving and comes in seven flavors including Apple, Banana, Mango, Pineapple, Asian Pear, Cantaloupe, and Tangerine. 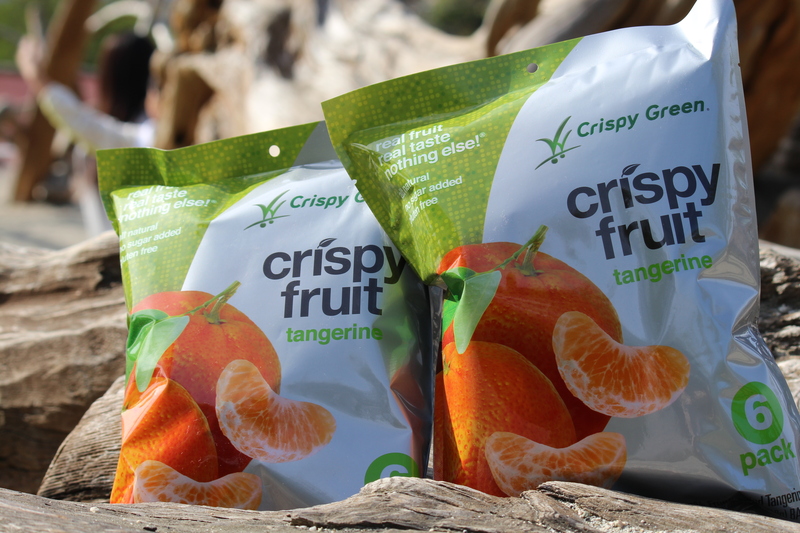 Crispy Fruit is Non-GMO Project Verified, has a light, crispy texture and, since it’s freeze-dried, there are no preservatives. Since you know I travel a lot, I love that it is also TSA friendly and you can toss in your carry-on, purse, backpack, or gym bag. they’re just $1.50 a bag and you can get then at local stores or online at CrispyGreen.com. Dreaming of sugar plums is a thing of the past and with Christmas on its way, most kids have visions of the latest hi-tech toys and gifts dancing in their heads. 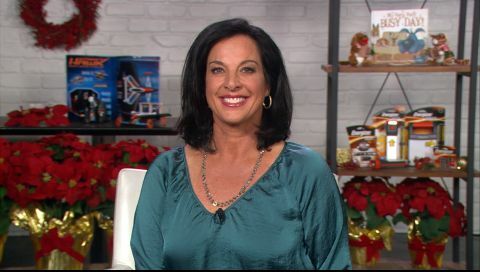 Busy mom, Emily Kaufman, has some holiday gift ideas from hi-tech to low-tech to fit almost any budget and fun gift ideas for kids of all ages. The Hottest Toy This Holiday Season. Each year, there is a gift that is at the top of every boy’s wish list, but this one is so much fun, that boys, girls and kids of all ages will want one. Hot Wheels has designed the first-ever flying car! 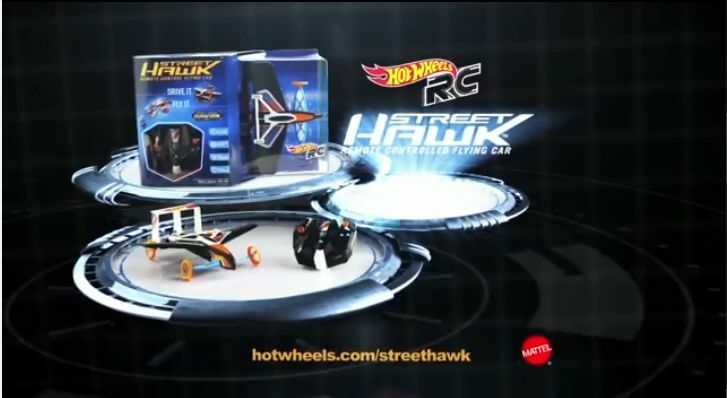 The Hot Wheels RC Street Hawk can race on land and fly through the air, with its 360-degree remote-controlled steering and sleek style. Street Hawk climbs up to 200 feet in the air and performs all sorts of aeriel stunts. It’s also easy on the holiday budget at just $59.99 and is truly the ride of the future! You can purchase the Street Hawk on Walmart.com. Batteries Not Included. Since sixteen of the 20 toys on Walmart’s ‘Chosen by Kids’ Top Toy List are battery-powered, “Batteries not included” are three little words that can put a damper on Christmas morning. But not all batteries are the same and when they are left in toys and other electronic devices for long periods, they can leak and the corrosion can destroy toys and gadgets. Energizer has solved the problem of leaking batteries with Energizer® MAX® – a long-lasting battery with Power Seal technology so make sure you have them on hand for the holidays. 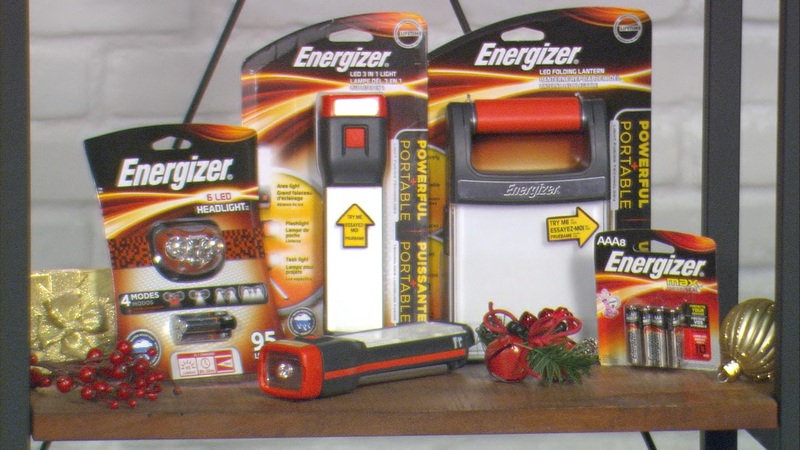 Also, Energizer LED flashlights and headlights make great stocking stuffers for kids of all ages. Headlights are lightweight so you can keep your hands free for outdoor family adventures and exercise, reading a book or do-it-yourself projects around the house. Find out more at Energizer.com. My Very, Very Busy Day! – Book for Kids with Cats & Dogs. 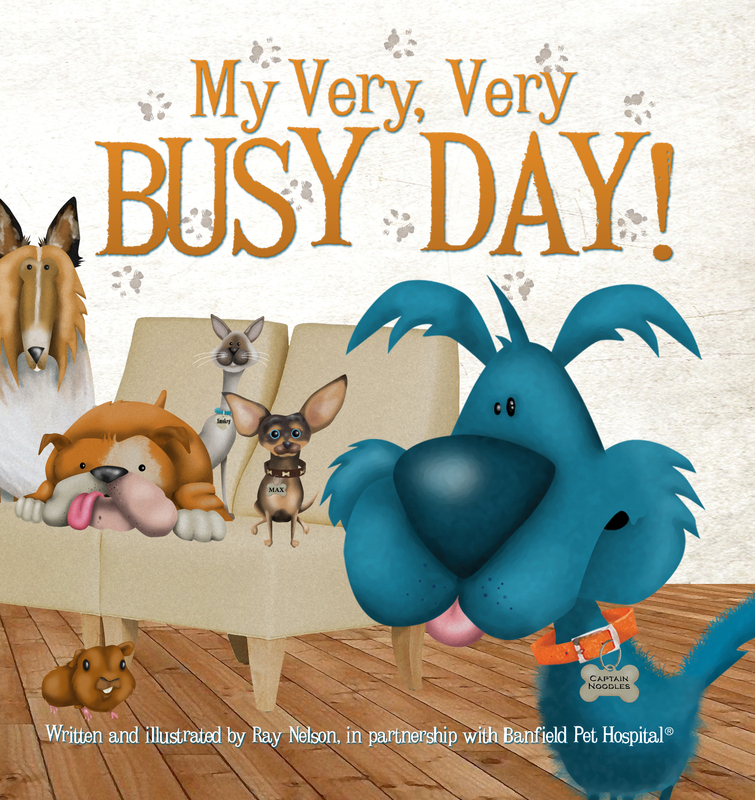 Banfield Pet Hospital has created its first-ever children’s book titled “My Very, Very Busy Day!” that was written to entertain and educate children by focusing on what it means to be a responsible pet owner. The book highlights how to properly care for a pet and the importance of pets receiving regular preventive veterinary care in order to remain healthy and happy. “My Very, Very Busy Day!” is available nationwide at all 880 Banfield Pet Hospital locations for a suggested donation of $10 to Banfield Charitable Trust, which provides preventive care to pets in need. “My Very, Very Busy Day!” tells the story of two four-legged friends, Captain Noodles and Kitty, as they venture through daily activities including a very important six month check-up at the veterinarian. “My Very, Very Busy Day!” includes Banfield’s “Best Friend Promise” for children to sign which signifies their understanding of what is needed to keep pets healthy and happy, as well as their promise to become a responsible pet owner. Finally, don’t forget that some of the best gifts are homemade or involve giving the gift of your time. 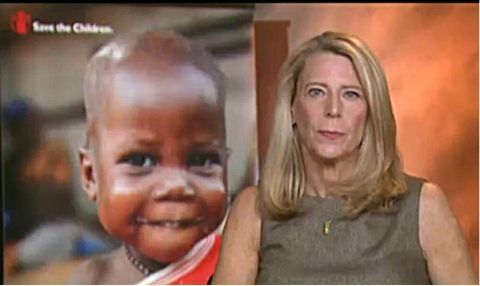 In today’s busy world, time is one thing that is in short supply for families and friends. An offer to babysit or even providing a coupon for cleaning windowsm, washing the car, or shoveling snow will always mean a lot to overwhelmed moms or dads. 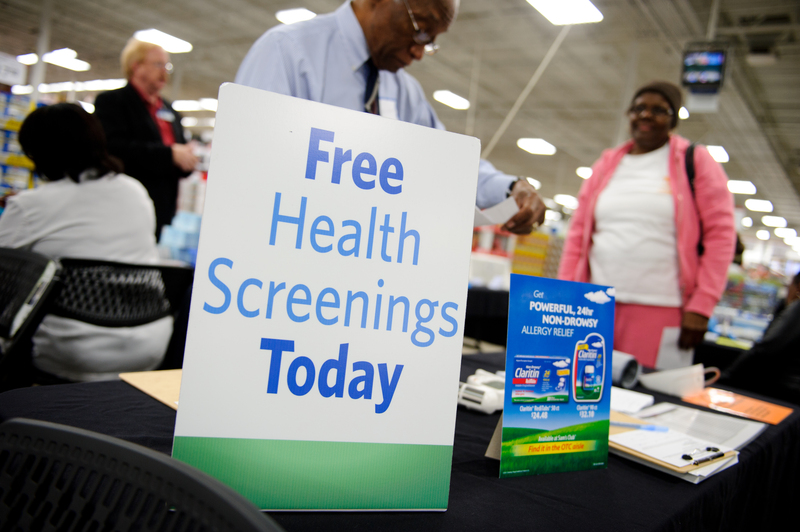 An estimated 22–189 million school days are missed annually due to a cold. As a result, parents missed 126 million workdays to stay home to care for their children. When added to the 150 million workdays missed by employees suffering from a cold, the total economic impact of cold-related work loss exceeds $20 billion per year . 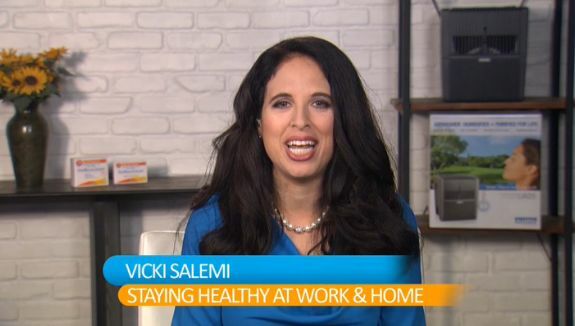 Career expert and former Human Resources Executive, Vicki Salemi, understands the impact and has new ways to stay healthy during cold and flu season to stay on the job during cold and flu season . Understand the Difference Between Cold & Flu. Since you treat a cold differently than you do a flu, you need to know the difference between the two. A cold will come on gradually, but the flu will hit you very suddenly. 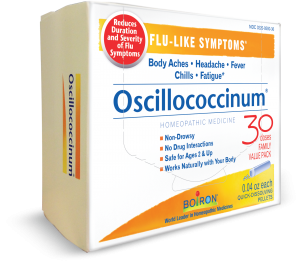 Flu-like symptoms include fever, chills, body aches, headache and fatigue, but you can nip the flu in the bud by taking Oscillo at the first sign of illness. According to clinical studies, it shortens the duration and reduces the severity of flu-like symptoms and it does not cause drowsiness or interact with other medications. It’s recommended for everyone ages two to 102 and you can get it at major drugstores like CVS, Walgreen’s, Rite Aid or Target. You want to keep it in your purse, briefcase, or desk drawer so that you always have it on hand at the onset of symptoms. Find out more information about flu in the workplace at Oscillo.com. A Home Remedy for Viruses. There is a home remedy that can really make a difference when dealing with viruses that not everyone knows about and may make a difference between “calling in sick” or staying healthy. Oregano Oil is a very potent natural antibiotic and antiviral. When 5-6 drops are put in a glass of water and gargled, it can stop a sore throat in its tracks. If you use 5-6 drops in a glass of water and then swallow, it can help kill cold or infection in under 24 hours. 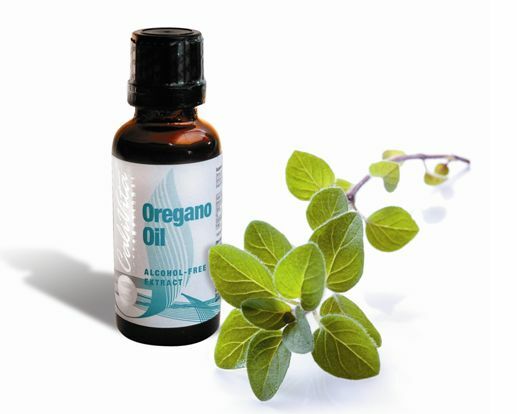 You must take it at the first onset of symptoms and pregnant women should not take oregano oil. It is very strong and children may not like it. Basic Tips for Everyone to Stay Healthy. Everyone should know these basic tips to stay healthy during cold and flu season but they are always worth mentioning: First, washing your hands is the number one defense against cold & flu season since that’s how most viruses are transmitted – you touch an infected surface and then touch your face. Second, disinfect your home, office and car and wipe down surfaces like your phones, cell phones, computer keyboard and steering wheel. And finally, boost your immune system with plenty of sleep, exercise and eating a healthy diet. Even with soaring airfares and gas prices, ’tis the season for great weather, great fall foliage and great off season travel deals. 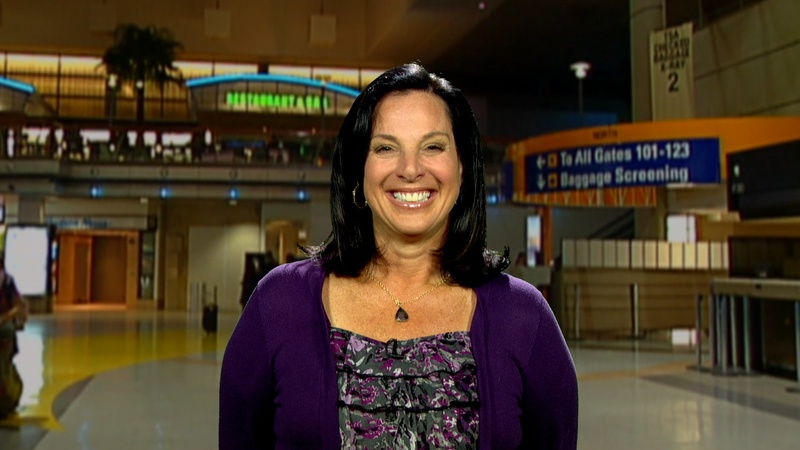 The Travel Mom, Emily Kaufman, has the inside scoop on what everyone needs to know about great fall vacation ideas from getaways to cruise deals and more. Emily Kaufman – Ft. Lauderdale in the Background. The fall is a great time to travel since it’s shoulder season and you can get great deals and the summer crowds are gone. Cruises are one of the best vacation choices today. Cruises offer terrific value, let you see many exciting destinations in one trip without packing and unpacking and most everything – including meals and entertainment – is included in one, very affordable price! 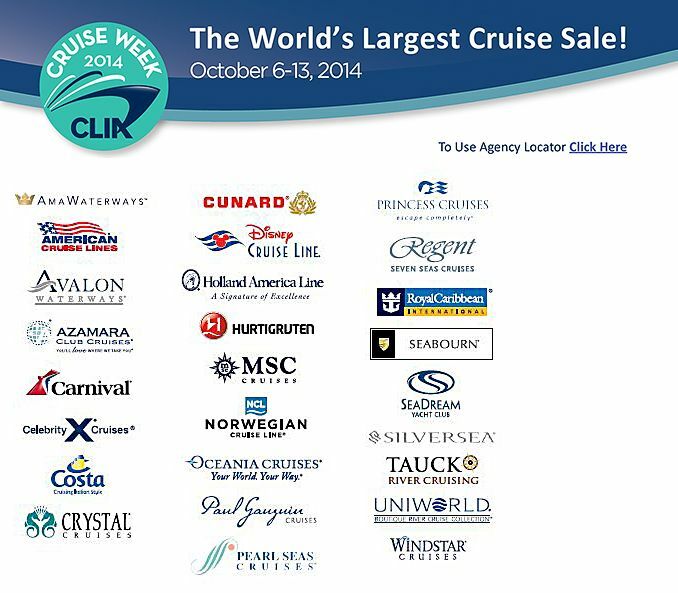 The fall is a great time to take or buy a cruise – especially during Cruise Lines International Association’s “World’s Largest Cruise Sale,” taking place October 6-13. This is when all the top cruise lines, – including Carnival, Royal Caribbean International and Norwegian Cruise Line – and thousands of travel agents across the U.S. team up to offer spectacular savings on more than 200 cruise ships. Just go to cruising.org/vacations for a full list of CLIA Cruise Week special offers and to find a CLIA trained and certified cruise specialist travel agent near you who will make booking your special cruise a breeze! Look for areas that are popular during the peak seasons to get the best deals in shoulder season. 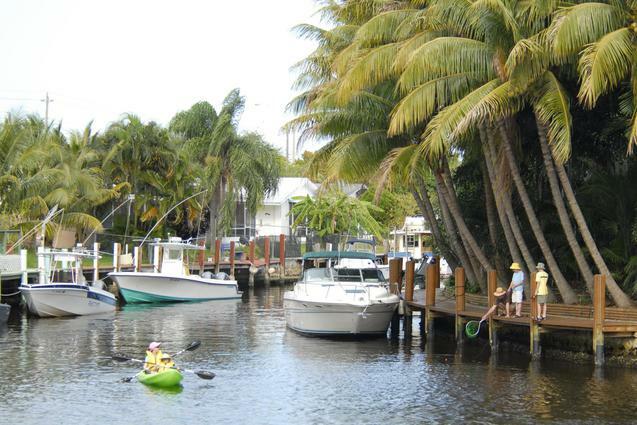 Greater Fort Lauderdale in South Florida not only has beautiful beaches, but it’s also known as the “Yachting Capital of the World” so you’ll want to check out the 55th Fort Lauderdale International Boat Show that is the world’s largest in-water boat show and features nearly $4 billion dollars’ worth of boats and sea vessels of all sizes. Greater Fort Lauderdale kicks off its 100th Centennial this October with a year-long calendar of special events and happenings throughout Broward County. For the next 12 months, Greater Fort Lauderdale’s Centennial celebrations will include music and dance performances, concerts and festivals, art exhibitions, museum tours, and many events for children and families. And, if you want to take a cruise on a really big boat, check out the cruise ships sailing from Fort Lauderdale’s Port Everglades and the destination’s “Cruise & Play” program with special offers on pre and post cruise hotel packages and discounts at attractions and restaurants. Visit www.sunny.org for more information. 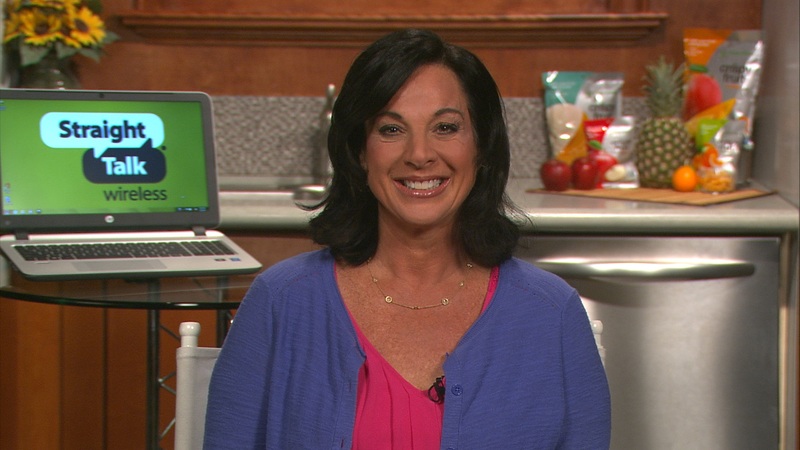 If life feels like you’re burning the candles at both ends between demands of career and family, busy mom and lifestyle expert, Emily Kaufman, has new ways to make life easy because everyone needs solutions to everyday life issues and problems that can save time, money and simply make life easier. Instead of letting life control you, it’s time to take control of your life with these helpful tips. A Smartphone is the Technical Version of a Swiss Army Knife. 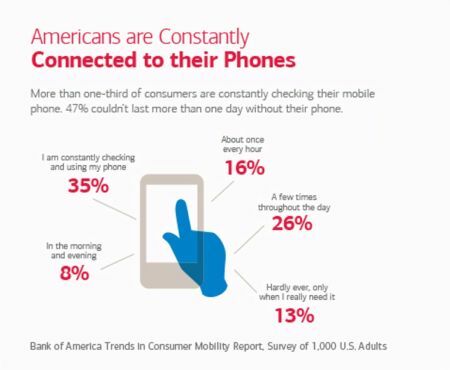 Nearly half of Americans say they can’t last more than 24 hours without their smartphone. That’s probably because they are the key to helping us manage our busy lives and save time on all sorts of things including our finances. This is according to a Bank of America study that also found that more than 60% of people say they have tried mobile banking. Emily knows this first hand with her busy travel schedule and a daughter in college — mobile banking makes it possible for her to take care of her banking responsibilities on the go. The study also found that nearly six in 10 people have used mobile check deposit because it’s a convenient and easy way to deposit a check anywhere and anytime. Nearly 40% of people use mobile check depostit frequently – allowing them to take care of their banking whenever they choose. More information and download the mobile app at Bank of America.com. 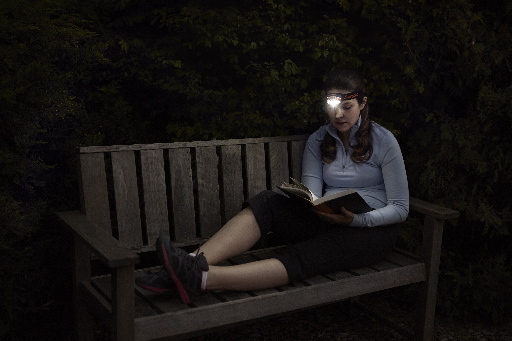 Don’t Be Left In the Dark During a Power Outage. September is National Preparedness Month and it’s important to have a plan with your family for when severe weather strikes so you know what to do before, during and after. You may not think it will happen to you, but 36 percent of American households have experienced a power outage in the past year, a new survey shows. 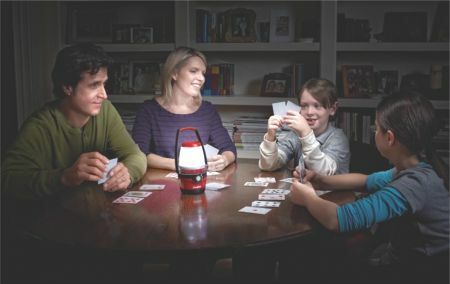 Power outages are very common during bad weather so you need to keep a portable light with fresh Energizer batteries in every room to ensure you’re not digging through closets or drawers looking for that flashlight in the dark. Energizer has portable lights to ensure you’re ready for any situation including Weatheready® lights, Energizer® lights with Light Fusion Technology, and Headlights that are compact, versatile solutions designed to keep you and your family safe during a weather emergency. Always Be Prepared for Weather Emergencies. According to a recent survey by Energizer finds that only 38 percent of American households keep an emergency kit at home for severe weather situations. Everyone should keep an emergency kit stocked with bottled water, canned food, copies of vital information, a first aid kit with prescriptions and an Energizer® Emergency Weather Station, which acts as a light, radio and charging station. Also, make sure to charge your cell phone and ensure that your radio and flashlight have fresh batteries. Energizer® MAX® with Power Seal Technology are long-lasting and designed not to leak in your devices. Technology Solutions to Deal with Every Day Problems. In today’s busy world, you really need to make technology your friend and that’s why a smartphone is essential. There are so many apps designed to help you. 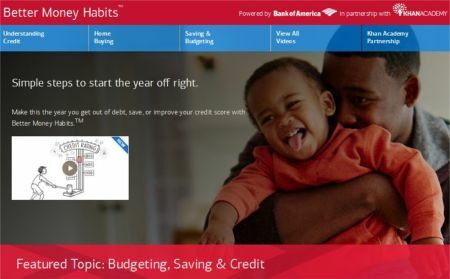 You can make your finances easy with mobile banking like with Bank of America’s mobile banking app, download fitness apps to track how many miles you walk, run or cycle, find a handyman or house cleaner with the Handybook app, and even a check on your home when your not at home with Logitech Alert App. Make travel easy with new App from Expedia. If you’re looking to save time and money when making travel or vacation plans, think about travel the same way you bundle your phone, internet and cable together to save money. At Expedia, you can book your flight and hotel at the same time and save up to $525. Another tip for taking the stress out of our busy lives is to take advantage of the chance take a short trip when travel deals come up. Expedia’s mobile app makes being spontaneous easy by helping you find a hotel for that weekend getaway quickly and saving you up to 40 percent on your room. Go to Expedia.com for all the details. Don’t let a busy schedule derail your weight loss goals. 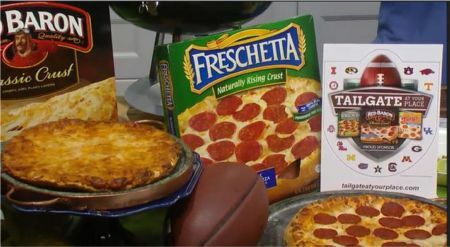 With the new year, almost everyone has a resolution to shed a few pounds and Atkins is an option for quick and easy weight loss. Atkins is the leading low-carb eating plan that provides quick, satisfying weight loss with an easy to sustain approach to stick to those goals in the New Year. 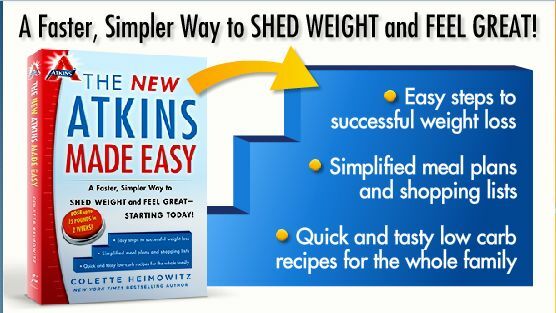 The New Atkins Made Easy book simplifies the traditional diet with tools like its Carb Ladder that helps navigate through the plan ensuring weight-loss without feeling hungry. If you’re on-the-go, the book has shopping lists, easy recipes, and meal plans plus tips for dining out. They also have new low-carb, sugar-free, bite-sized Chocolate and Chocolate Peanut candies so you can satisfy cravings without the guilt. For a FREE Quick Start Kit and download the app for smartphones and iPads Go to Atkins.com. New tools to mange your personal finances. 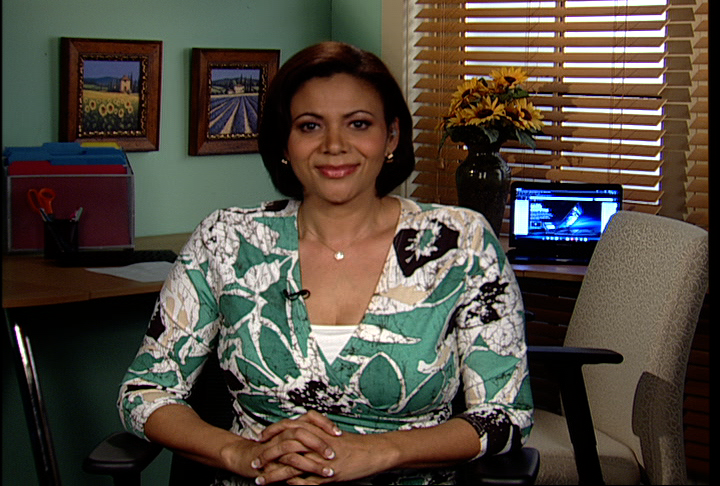 You can get simple tips for better money management with easy to understand videos at BetterMoneyHabits.com, a site that Bank of America and Khan Academy have set up to help you better understand your credit, saving, budgeting, and more. You’ll learn that it’s all about taking small steps, like paying those bills on time! This habit will strengthen your credit score, which is your financial identity. A better credit score makes things like getting a car loan easier and less expensive. Also, set a budget. This sounds simple, but so few people actually put a budget together and live by it. Jodie Watson is single working mom and an organizational expert who knows all about helping clients with a fresh start by advising them on how to let go of the old systems that aren’t working and usher in new solutions. 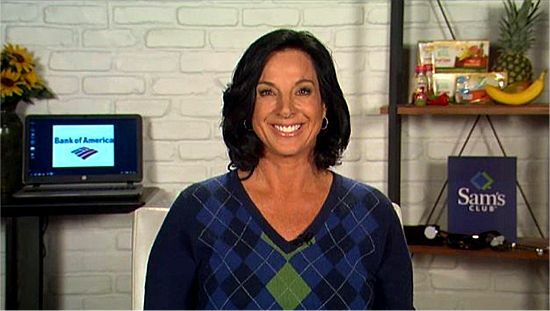 She is the Founder and President of Supreme Organization and was a regular on Real Simple, Real Life, a lifestyle make-over show on the TLC Network where she helped women identify their day-to-day organizational challenges. Jodie offers realistic solutions that save money, save time, clear the chaos, and make lives less stressful and more manageable. 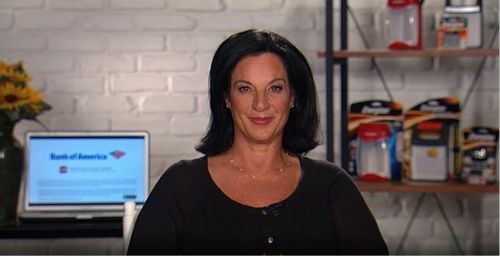 After working in the entertainment industry for many years including Joan & Melissa River’s Rugby Productions, she launched Supreme Organization in 2005. She’s a member of the National Association of Organizers (NAPO), Vice President of the Los Angeles Chapter of NAPO, & has a roster of celebrity clients.